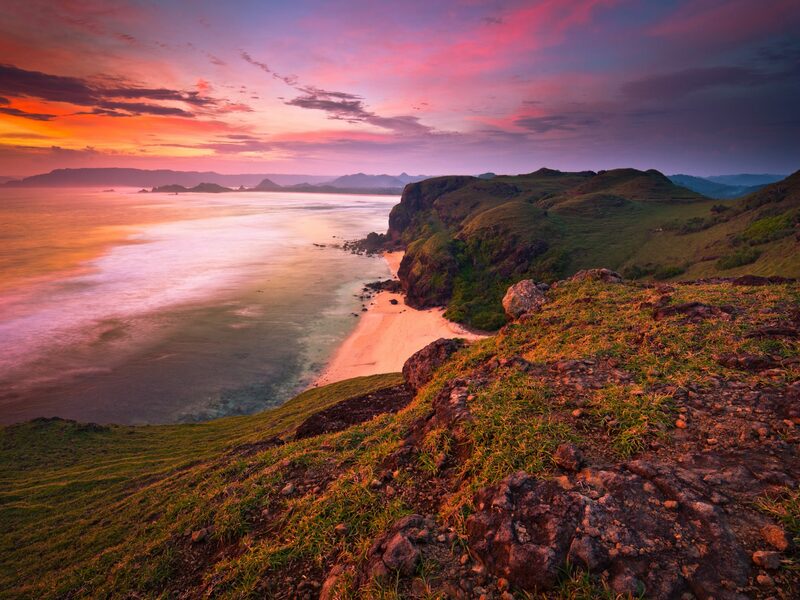 Selamat datang di Lombok South Shore! NAGAINDO is a land investment and development company with primary operations on Lombok island (right next to Bali), Indonesia. 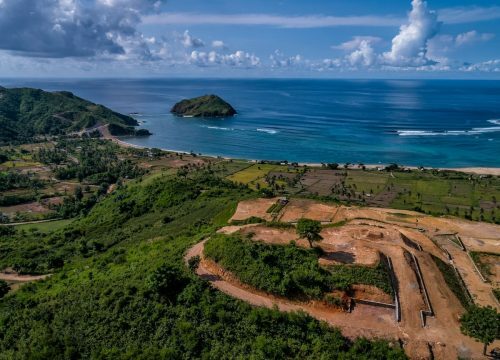 On the back of the US$3 billion government project, KUTA MANDALIKA in South Lombok, the area is experiencing fast growth in tourism and infrastructure sectors. More and more flights are coming directly to Lombok International Airport which is located only 30 minutes from central Kuta. The secret island, long known as a surfing mecca, has a very unique charm mixing its distinctive local culture with its Muslim heritage. 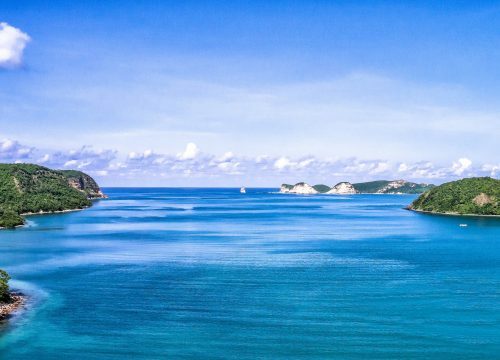 But more than that, it offers pristine beaches flanked by intimate coves and dramatic rocky headlands. Working with a well established network of key players on the ground and abroad, we have spent the last 10 years forming what we feel is the best overall team to cater for all the needs of the investors. We have left no stone unturned and have the investors peace of mind as our main focus. 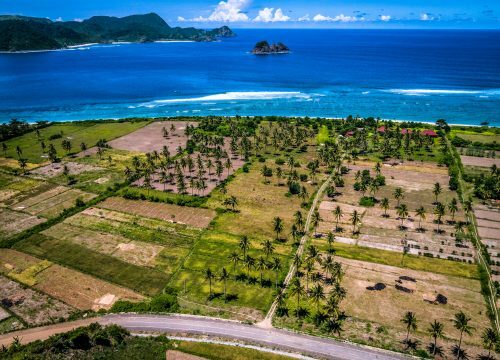 With development in Bali reaching a tipping point, more and more investors are looking eastwards to Lombok. Air Asia is scheduled to open direct flights from Perth to Lombok starting June 9th; Pepito, the Bali premium brand supermarket, has opened in Kuta Lombok in January 2019; Pullman is set to open its 400 room hotel in Kuta by Q1 2020, which all means the international world is taking note of this travel destination, and more will follow. South Lombok will benefit the most, not only from the expansion of the international airport located within 30 minutes of our portfolio of premium land, but also from the US$3 billion infrastructure and development package from the government led project into KEK Kuta Mandalika Special Economic Zone. 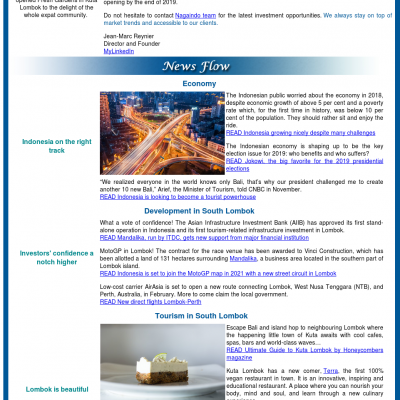 Unique site for high end hotel! "I worked with the Naga Indo team on several occasions to purchase land in South Lombok. As an investor, I have only done business through them as I believe they are the most experienced and reliable team in the area. More importantly, I felt very secure working with them, one example being their solid due diligence on the land vendors, alongside excellent legal advice. We would be happy to help and advise if you have any questions.